Having a home with a swimming pool is sure to make you popular come summer, but with that reputation comes a little maintenance. Don't know where to start or have the time? 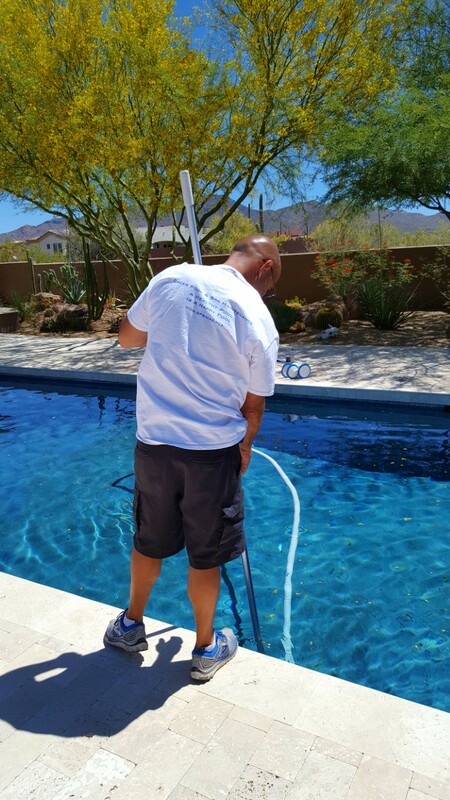 Leave it to the professionals at Greer Pool & Spa Maintenance and let us take care of it for you. 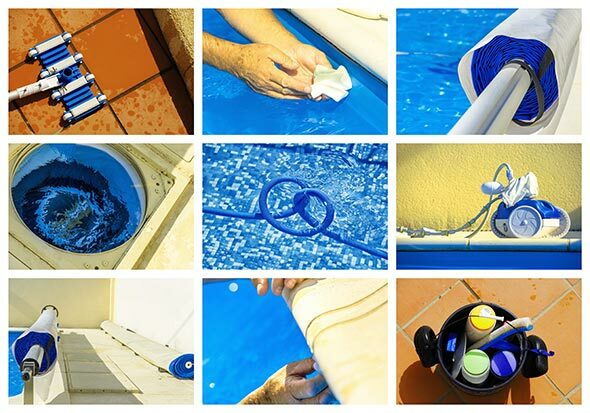 If you have a pool, pool maintenance is an absolute requirement. Neglected pools are quick to become dirty and infested with algae buildup, mosquito nests, and other health and aesthetic issues. Fortunately, proper pool maintenance is relatively easy when you keep a regular schedule with Greer Pool & Spa Maintenance. 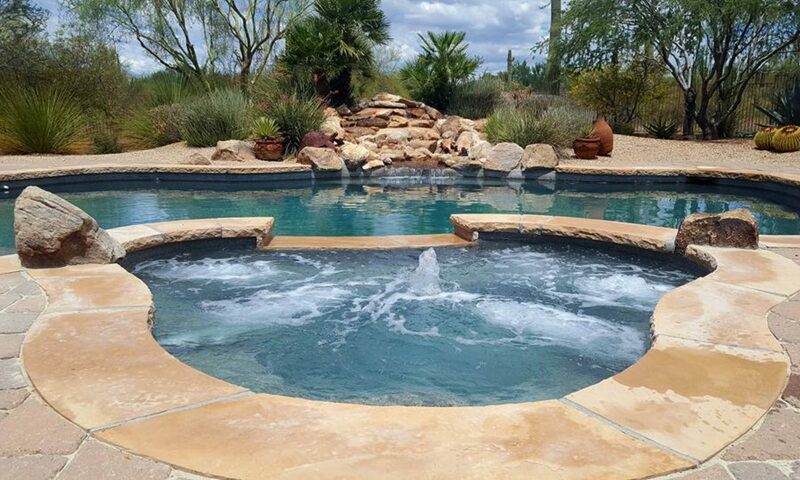 Each visit will entail a 20 point pool & spa inspection with a detailed receipt of what was done each appointment. A detailed report will be left after every visit. Take the work and stress out of maintaining and repairing your pool. No matter how well you maintain your pool, its going to need repairs from time to time. When this happens, call the professionals here at Greer Pool & Spa Maintenance. Leaving the pool repair to us will benefit you from having a small problem erupt into a bigger problem. There are simple repairs such as a leak, that can cause catastrophic damage if not properly taken care of. GPSM is here for all your pool needs to make your pool a healthy and happy pool. From weekly and monthly cleaning to maintenance, repairs, and installations. Leaks- Determining whether you have a leak is relatively easy when compared to actually fixing a leak. 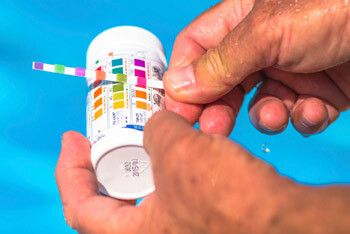 GPSM can help you determine whether the leak starts at the filter or in the pool itself. Pump Motors- The heart of the pool. The pool component most commonly in need of repair is the pump motor. The pump affects every aspect of your pool. It is the system with the most moving parts, in turn the most prone to failure. 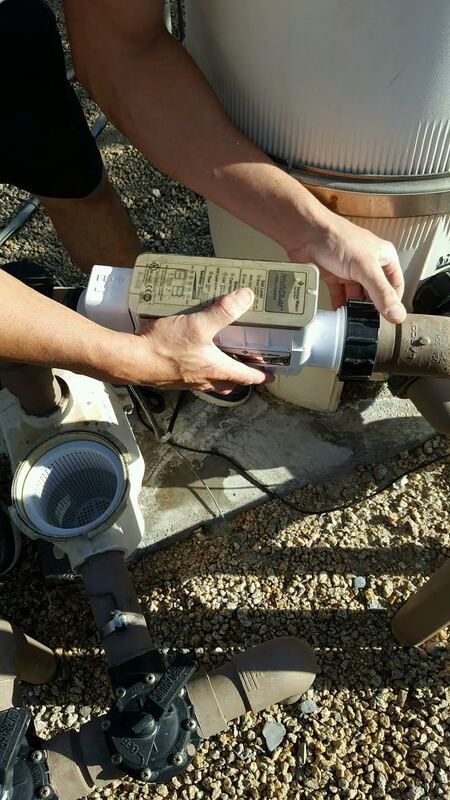 When the pump motor fails, water can’t circulate, heat or filter. Heaters & Heating Tubes- Everyone wants to stay warm in the winter, even bugs! Insects crawl in and around the system and can affect the functions of the various smaller systems of your heater. Also, as water courses through the heating tubes and back out into your pool, minerals build up in tubes and create blockages. Filters & Cartridges- If your filter requires increasingly frequent cleaning, it’s probably trapping oils that will be difficult to remove. A properly sized cartridge should go three to five weeks before needing a cleaning. Salt Systems- Salt water systems helps keep the pool water chlorinated and safe to swim in. 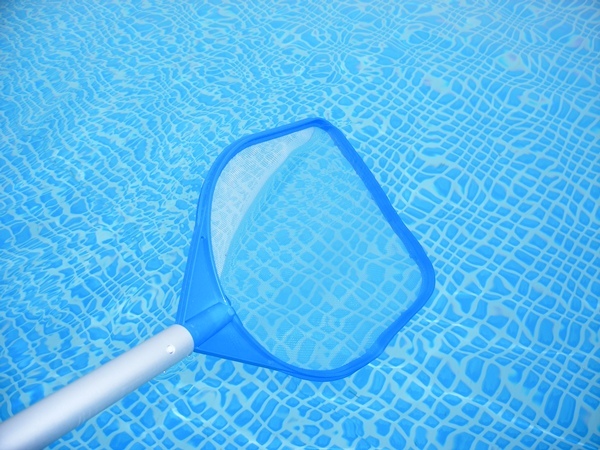 The chlorine generator (also known as salt cell, salt generator or salt chlorinator) uses electrolysis in the presence of dissolved salt to produce hypochlorous acid and sodium hypochlorite, which are the sanitizing agents already commonly used in swimming pools. If it has to do with pools Greer Pool & Spa Maintenance will fix it! Call us today for your free estimate and start making your pool a healthy and happy pool!